Contact information NINGBO YINZHOU SAIWEN ELECTRICAL CO., LTD. ADD : No. 363,Chaoyang Road,Jiangshan Town,Ningbo,Zhejiang,China. 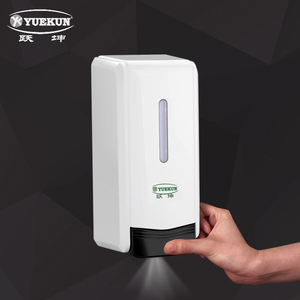 TEL : 0574-83013295 Fax : 0574-83013296 Whatsapp & Phone:+86-15067421250 Waiting for your inquiry,Thanks. 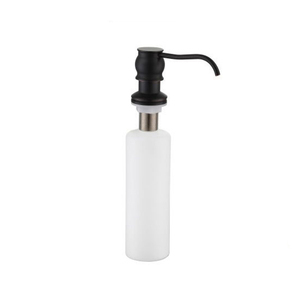 4 YRS Ji'an Jiarui Industry Co., Ltd.
Alibaba.com offers 2,673 manual foam dispenser products. 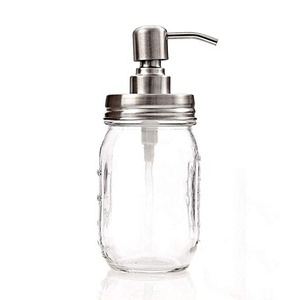 About 37% of these are liquid soap dispensers, 1% are lids, bottle caps, closures, and 1% are bottles. 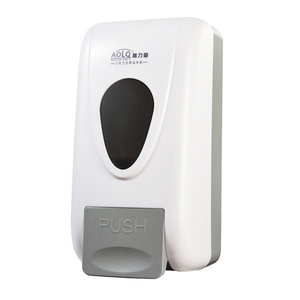 A wide variety of manual foam dispenser options are available to you, such as foam soap dispenser, double soap dispenser, and non spill. 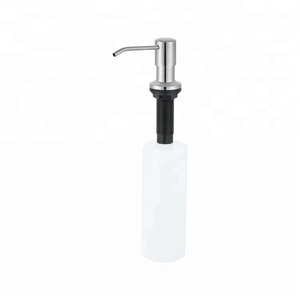 You can also choose from metal, plastic. As well as from stainless steel, chrome. 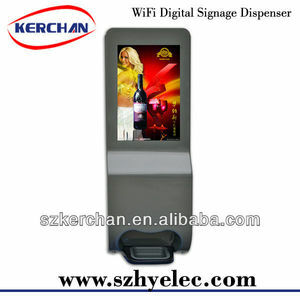 And whether manual foam dispenser is free samples, or paid samples. 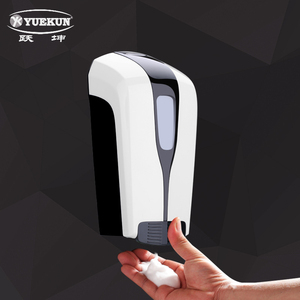 There are 2,673 manual foam dispenser suppliers, mainly located in Asia. 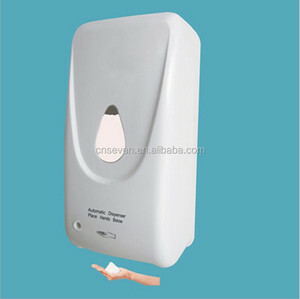 The top supplying country is China (Mainland), which supply 100% of manual foam dispenser respectively. 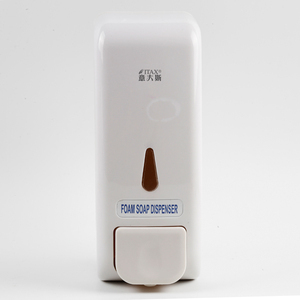 Manual foam dispenser products are most popular in Domestic Market, North America, and Western Europe. You can ensure product safety by selecting from certified suppliers, including 952 with ISO9001, 188 with Other, and 21 with ISO14001 certification.